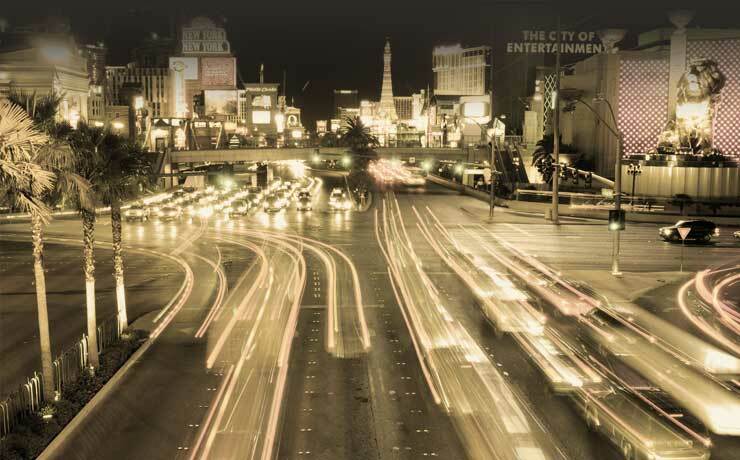 Las Vegas' BEST Club Crawl. Discover your Options Today! 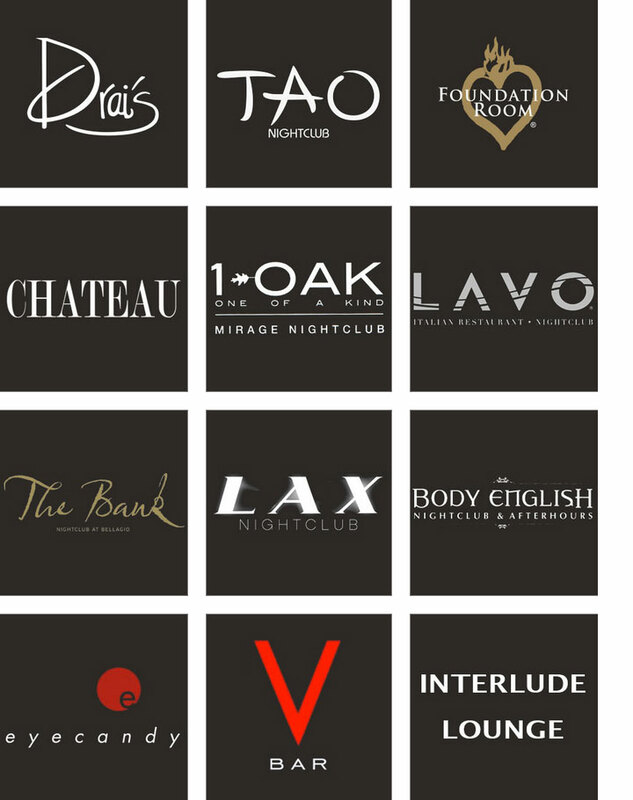 VIP Club Hop will take clients to some of the best nightclubs, pools, and lounges in Las Vegas with no line, no cover, complimentary drinks on the party bus, and the hottest VIP Hosts to ensure they receive the best quality and service Las Vegas has to offer! HOW VIP CLUB HOP WORKS? A VIP host will walk you in with no line and no cover to 3 of the hottest clubs and lounges Vegas has to offer. You will cruise from venue to venue in style in one of our VIP Limo busses stocked with complimentary drinks. 9:30PM Check-in at Interlude Lounge inside of Cromwell for drink special and to meet your host. ** Once at Interlude Lounge, tell the bartender that you are with VIP Club Hop and they will direct you to your Host. 10:30PM Your host will walk you into Drais also inside of the Cromwell. 1 Hour Party Cruise w/ Complimentary Drinks and a stop at the Vegas Sign. On the party bus to end at The Bank inside of the Bellagio! 9:30PM Check-in at Foundation Room inside of the Mandalay Bay for drink specials and to meet your host. ** Once at Foundation Room, please let the door host know that you are with VIP Club Hop and they will direct you to your Host. On the party bus to 1OAK inside of Mirage. On the party bus to end at Chateau inside of Paris. 10:30PM Your host will walk you into Light at Mandalay Bay. 9:30PM Check-in at Interlude Lounge for drink special and to meet your host. ** Once at Interlude, tell the bartender that you are with VIP Club Hop and they will direct you to your Host. 10:30PM Your host will walk you into Drais inside of the Cromwell. End at The Bank inside of the Bellagio. Complete the quick form to the right to get the details on what clubs for what nights. Submitting this form confirms your agreement to VIPCLUBHOP.COM's Terms and Conditions. We collect information from you when you fill out a form. When ordering or registering on our site, as appropriate, you may be asked to enter your: name, e-mail address or phone number. You may, however, visit our site anonymously. ; To contact you by telephone and text message to answer any questions you may have and to help you plan your trip. Note: If at any time you would like to not be called simply let us know and we will add you to the Do Not Call List. We implement a variety of security measures to maintain the safety of your personal information when you enter, submit, or access your personal information. We offer the use of a secure server. All supplied sensitive/credit information is transmitted via Secure Socket Layer (SSL) technology and then encrypted into our Payment gateway providers database only to be accessible by those authorized with special access rights to such systems, and are required to?keep the information confidential. After a transaction, your private information (credit cards, social security numbers, financials, etc.) will not be stored on our servers. STRATEGIC VENUE MARKETING DBA VIP CLUB HOP WAIVER FORM Strategic Venue Marketing doing business as VIP Club Hop (“VIP Club Hop”) is a “tour operator” acting solely as a tour service to bring the passenger (“Passenger”) and the Third Party service provider (“Provider”) together for their own individual purposes (“Activity”). VIP Club Hop neither controls, nor is it to be held liable for the failure of such Provider’s failure to provide the products or services promised. (d) The risks associated with staying at one of the participating venues while on the tour. (e) The risks associated with returning to my residence. Ticket Broker Customer Disclaimer. Prior to the use of any Company Services by Ticket Broker Customers, Company agrees to furnish, and have Ticket Broker Customers sign a Customer Agreement which includes the provisions set forth on Customer Agreement Provisions. Limitation of Liability. IN NO EVENT SHALL TICKET BROKER BE LIABLE TO THE COMPANY OR CUSTOMER FOR ANY LOSS OF PROFITS, LOSS OF BUSINESS, LOSS OF USE OR DATA, INTERRUPTION OF BUSINESS, OR FOR INDIRECT, SPECIAL, INCIDENTAL, EXEMPLARY, MULTIPLE, PUNITIVE OR CONSEQUENTIAL DAMAGES OF ANY KIND, WHETHER BASED ON CONTRACT, TORT (INCLUDING WITHOUT LIMITATION, NEGLIGENCE), WARRANTY, GUARANTEE OR ANY OTHER LEGAL OR EQUITABLE GROUNDS, EVEN IF SUCH PARTY HAS BEEN ADVISED OF THE POSSIBILITY OF SUCH DAMAGES. Disclaimer. NEITHER THE COMPANY OR TICKET BROKER MAKES, AND EACH PARTY HEREBY SPECIFICALLY DISCLAIMS, ANY REPRESENTATIONS OR WARRANTIES, EXPRESS OR IMPLIED, REGARDING THE TICKET BROKER SITE, THE COMPANY SERVICES OR OTHERWISE RELATING TO THIS AGREEMENT, INCLUDING ANY IMPLIED WARRANTY OF MERCHANTABILITY OR FITNESS FOR A PARTICULAR PURPOSE AND IMPLIED WARRANTIES ARISING FROM COURSE OF DEALING OR COURSE OF PERFORMANCE. By partaking in the services provided by VIP Club Hop, I AGREE AND HEREBY WAIVE ANY AND ALL RIGHTS AND CLAIMS THAT MAY ARISE AGAINST VIP CLUB HOP, ITS OFFICERS, DIRECTORS, EMPLOYEES, VOLUNTEERS, AND REPRESENTATIVES, AND FURTHER CONSENT TO HOLD THESE SAME ENTITIES AND INDIVIDUALS HARMLESS, FROM ANY INJURY, LOSS, OR DAMAGE, INCLUDING DEATH, WHICH I MAY INCUR, AND THE RISK OF WHICH I HEREBY ASSSUME, as a result of my use of the services provided by VIP Club Hop, its affiliates, or subsidiaries, or such Activity offered by any Provider, whether or not such Provider is associated or under contract with VIP Club Hop. I do hereby give VIP Club Hop, its assigns, licensees, and legal representatives the irrevocable right to use my name (or any fictional name), picture, portrait or photograph in all forms and media and in all manners, including composite or distorted representations for advertising, trade or in any other lawful purposes, and I hereby forever waive any right to inspect or approve the finished product, including but not limited to, written copy and/or posting image on website, that may be created in connection therewith. I am of full legal drinking age (21). I have read this Release and Waiver and am fully familiar with its contents. I understand that VIP Club Hop cannot control the use of my name or image once such name or image is published.